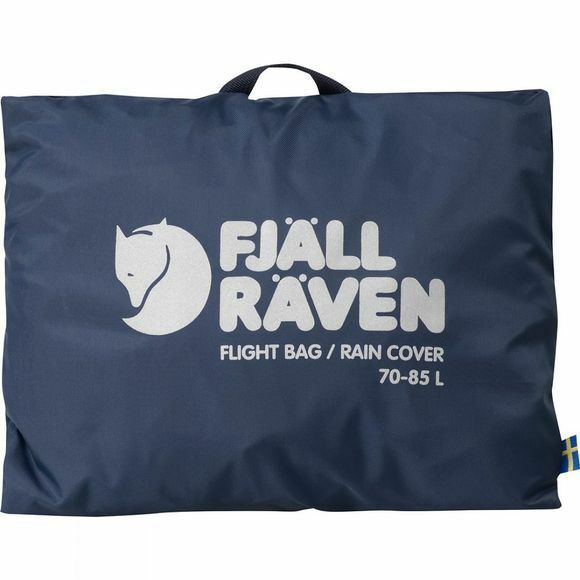 Travel protection/rain cover made from durable nylon. Protects the backpack from wear and tear when travelling by air and also serves as rain cover when you arrive and go trekking. Generous handles on the top and on the side. Zip with loops for a padlock. Drawcord adjustment; the extra cord can be rolled into a special opening for out of the way storage during transport. 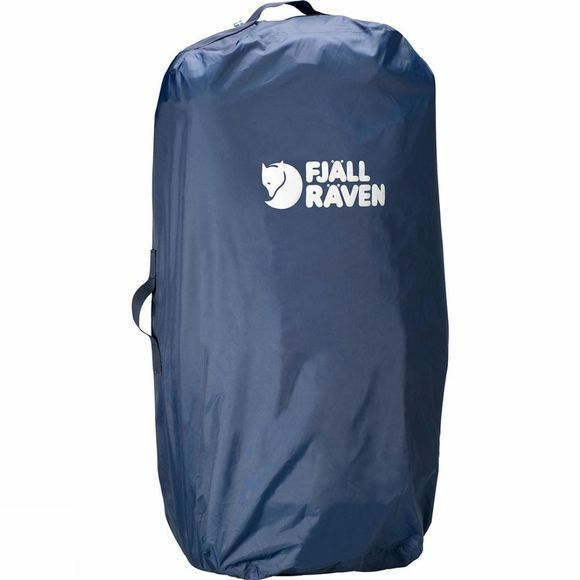 For 90-100 litre backpacks. Transparent pocket with space for an address tag/business card. Can be packed away in an integrated pocket when not in use.